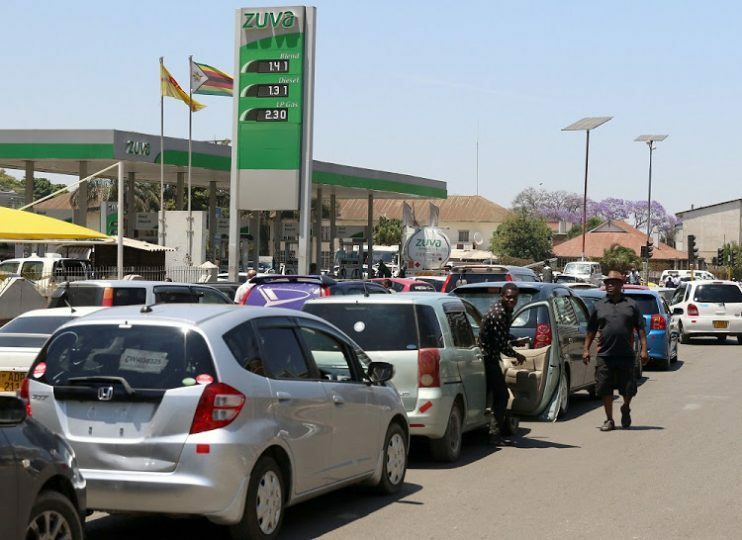 THE Zimbabwe Energy Regulatory Authority (Zera) says the fuel supply crisis has reached catastrophic levels as the 100-million-litre consignment procured last week at a cost of US$60 million has already been exhausted. The revelations were made during a hearing by the parliamentary portfolio committee on Energy and Power Development in Harare yesterday. This is contrary to what Energy minister Joram Gumbo claimed on Monday when he insisted Zimbabwe had enough fuel stocks. He said long, winding queues were a result of panic buying. Appearing before the committee, chaired by Binga North legislator Joel Guebuzza, acting Zera chief executive officer Eddington Mazambani said service stations are running dry. He said the 100 million litres secured last Friday was gobbled up well before dealers could secure the required two weeks’ supply to cushion themselves from the crisis. He said some of the money was used to pay for fuel arrears accumulated in recent weeks. Mazambani said the country was almost totally dry when government allocated the US$60 million for the purchase of 100 million litres. As such, he said, suppliers are opting to hold on to their stocks at bonded warehouses in Msasa, Harare and are demanding payment upfront. “The US$60 million is for two weeks’ supply, but because we were already at zero, that can last for a week instead of the two weeks as everyone is thirsty to fill up their cars. The US$60 million has already been exhausted; it came when we were at zero and it went to the market and was exhausted,” Mazambani said. 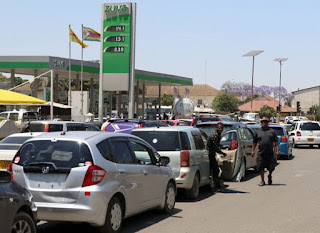 He said Zera was pleading with the Reserve Bank of Zimbabwe (RBZ) to release more foreign currency in order to allow fuel dealers to acquire the commodity ahead of the festive season when demand surges on the back of increased travel. Mazambani told the committee that the regulator could not effectively monitor the amount of fuel on the market because the RBZ was not availing information on its allocations to oil companies. “The issue of allocation for us as a regulator is a black box. We don’t know how much per week they allocate to the oil companies. Because if they were doing that we would know that, for example Petrotrade is given such an amount. Since the issue of the allocation of forex is a black box, we can’t really go into the market and enforce and say how you have allocated this money?” Mazambani said. Zera is also lobbying government to allow service stations to sell fuel in foreign currency to allow them to directly source supplies.